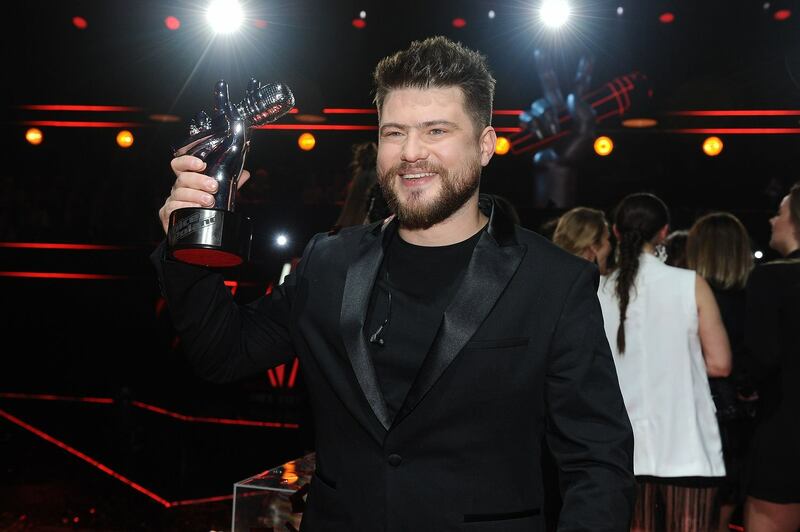 The latest winner of the Voice of Poland Marcin Sójka, has stated he would represent his nation at Eurovision if approached by TVP. Speaking to Eska following his victory in the Voice of Poland Marcin Sójka, stated that if TVP approached him to participate in Eurovision he would definitely agree and go to Tel Aviv. When asked if he would take part in a national selection, he said he would try if “the opportunity arose”. The Head of the Polish national broadcaster signaled that Poland will internally select their participant in the Eurovision Song Contest 2019. Mr Kurski has reiterated comments that he made following the victory of Roksana Węgiel at the Junior Eurovision Song Contest 2018.